Chris Mendoza is a Consultant at Slalom Consulting helping companies solve business problems and build for the future. Prior to being a Consultant, he acted as a Project Manager and Product Owner at Morningstar leading strategic enterprise-level brand and marketing implementations. He also wore many other hats at Morningstar including Data Analyst, Business Analyst and ScrumMaster within their Global Equities and Investment Management groups, respectively. Before Morningstar, Chris cut his teeth interning at Compass Lexecon and working with small startups at DePaul University, working for clients and firms including NVidia, Facebook, Microsoft and Coldwell Banker. For the past few years, Chris has been deeply involved with the Chicago design community. Whether he’s photographing evening AIGA design gatherings or filming the Chicago chapter of CreativeMornings, he’s had a helping hand in elevating our city and bringing the Chicago design community closer together. Outside of volunteering within the community, Chris has been learning and connecting talent across disciplines.Â Throughout his career, Chris has traveled around the globe to champion the Agile process by providing training on Agile project development, acceptance criteria writing and project roadmapping. 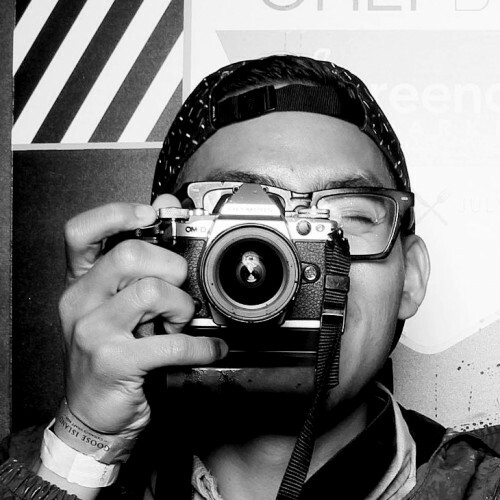 He and his work have been recognized with AIGA, CreativeMornings and Zagat. Lately, Chris has been engaged with Chicago’s blockchain communities. Chris is a self proclaimed Blockchain activist, Bitcoin maximalist and cryptocurrency enthusiast. He is a proponent of Open, Neutral, Decentralized, Borderless, Censorship-resistant blockchains.